This progressive rock septet came from Somerset, and recorded their sole album in London in March 1970. Produced by Lennie Wright (drummer with the Web and Samurai), it originally appeared that October, when it sank without trace. In recent years, however, it has been acclaimed as one of the best prog obscurities of its time, with its tight jamming and incisive brass arrangements earning favorable comparisons with Chicago and Blood, Sweat & Tears. 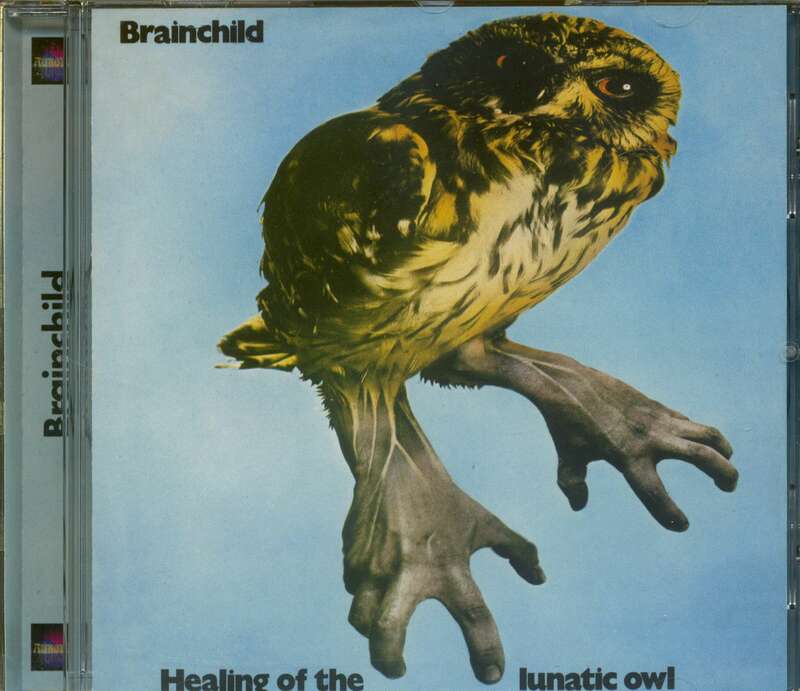 It's presented here complete with a rare non-album bonus track. 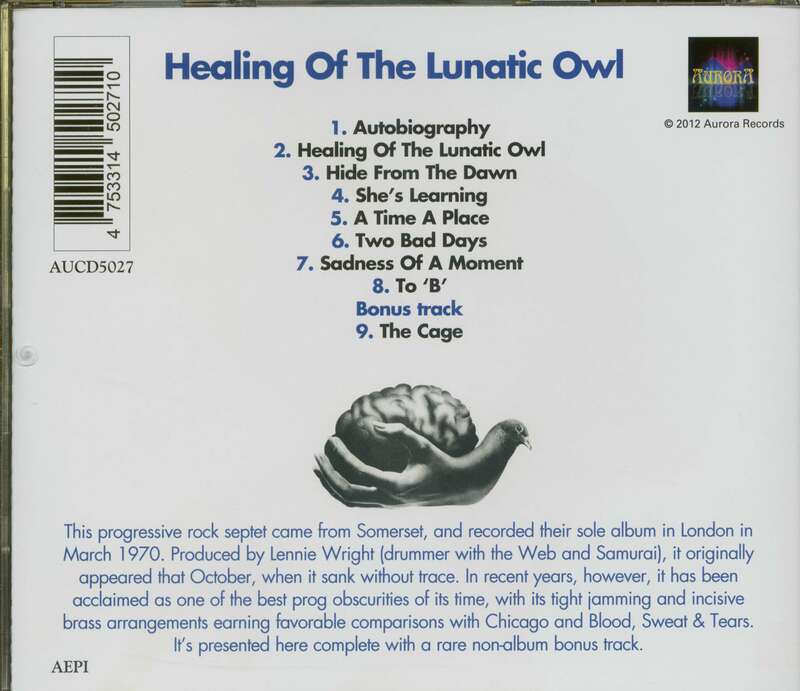 Customer evaluation for "Healing of the Lunatic Owl (CD)"